SDVoE Alliance president Justin Kennington walks you through our codec shoot out, where you see four monitors showing the same 4K PC desktop run through a splitter and then through four different codecs: SDVoE (based on AptoVision BlueRiver technology), MJPEG 2000, VC-2 and H.264. Quality and latency are compared. 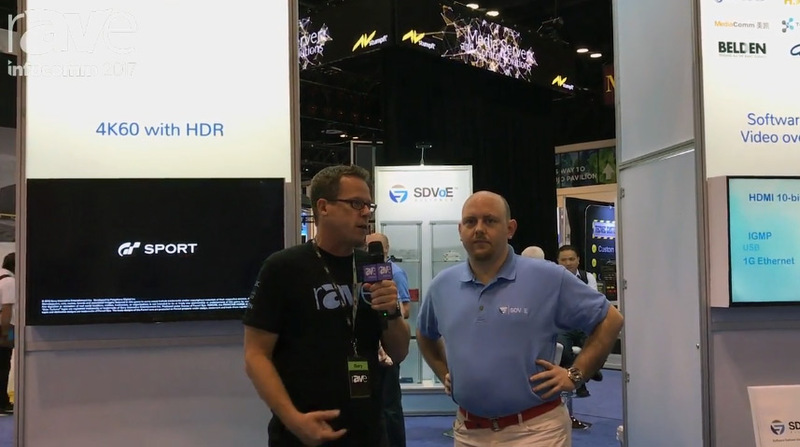 In an interview from the InfoComm 2017 show floor, Gary Kayye and Justin Kennington talk about why HDBaseT is flawed. 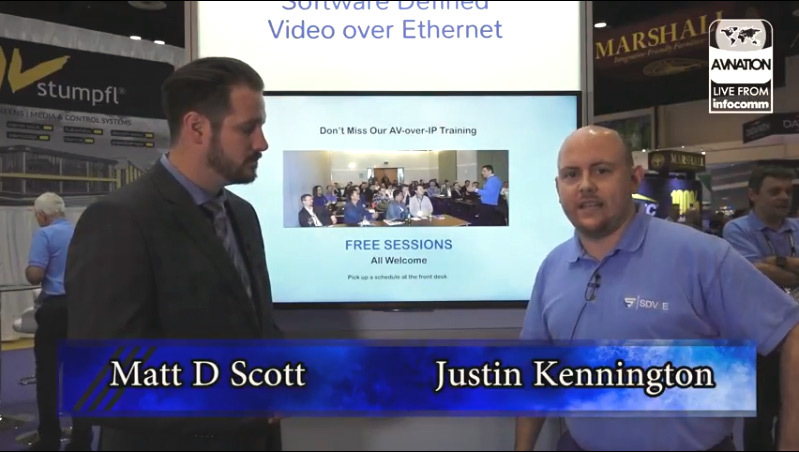 Matt D. Scott and Justin Kennington explore the issues surrounding the SDVoE platform for AV-over-IP, including the need for 10 gigabit Ethernet infrastructure. 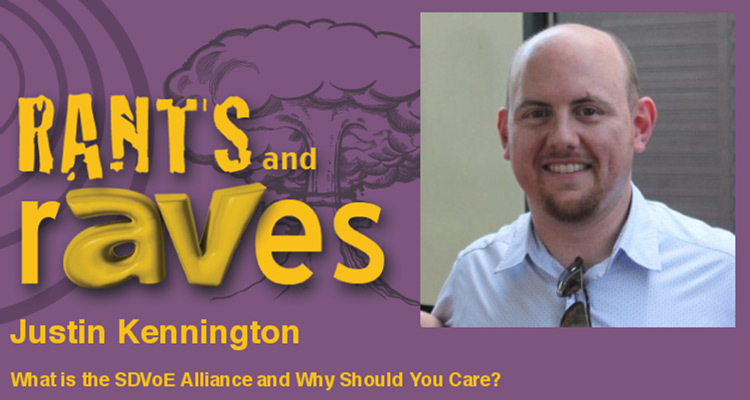 Editor Paul Milligan talks to Justin Kennington about the evolution of the SDVoE Alliance since its launch at ISE, and the ecosystem that has been created around SDVoE Technology. 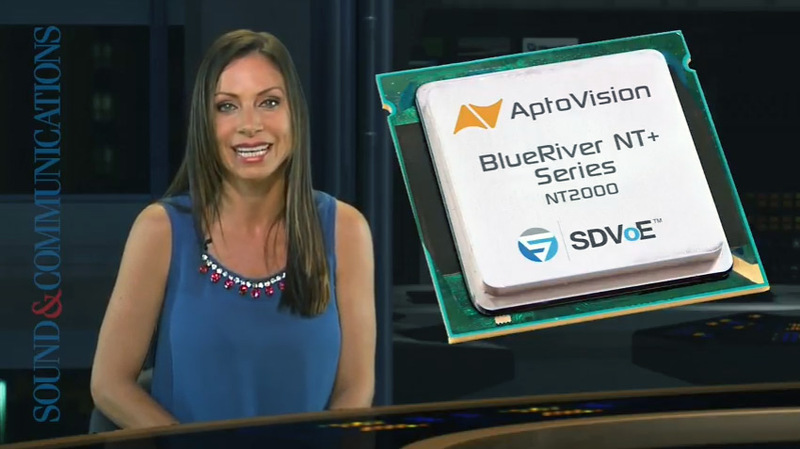 AptoVision BlueRiver NT2000 is highlighted along with SDVoE Alliance member products from ZeeVee, iMAGsystems, Techlogix Networx, and DVIGear. Rants and rAVes — Episode 604: What is the SDVoE Alliance and Why Should You Care? 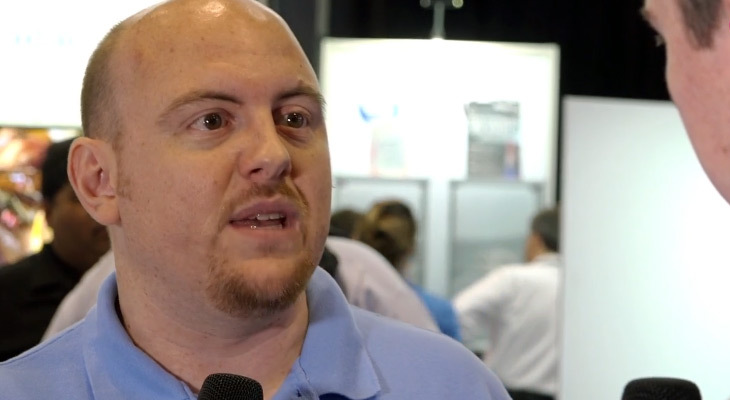 Gary Kayye and Justin Kennington talk about what the SDVoE Alliance is doing now, and the future of AV-over-IP.